Doctors say that there has been a lot of increase in spine related diseases in the country for the past few years. 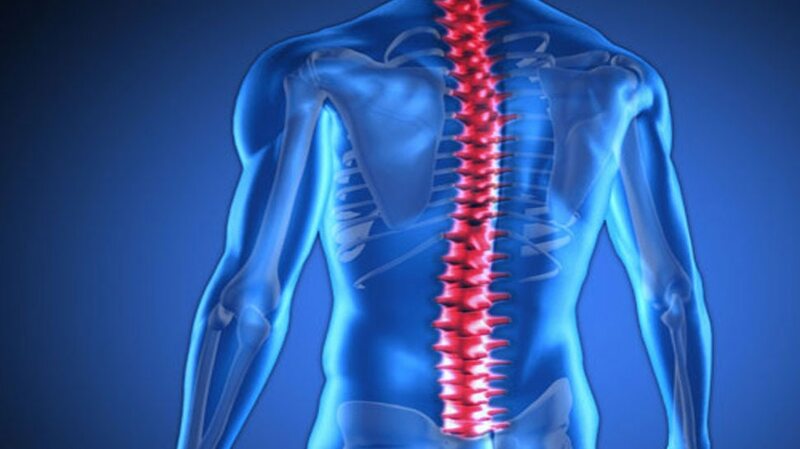 New Delhi: Doctors say that the spine diseases have increased in the country for the past few years and if regular exercise and medication are not available in six weeks, then minimally invasive spine (MIS) surgery is most effective. There is a safe technique, which can provide relief to the patient. Dr Sudip Jain, Director and Spine Surgeon, Spine Solutions India, said, “Most patients in spine-related diseases are suffering from uncomfortable pain in the waist and neck, stretching nerves and slip disks. He said that being careful, the risk of developing spine related diseases can be reduced. Avoid lifting excess weight, control weight, work in the right pocus on the computer, stay away from sitting in the long term, exercise regularly to strengthen the muscles.